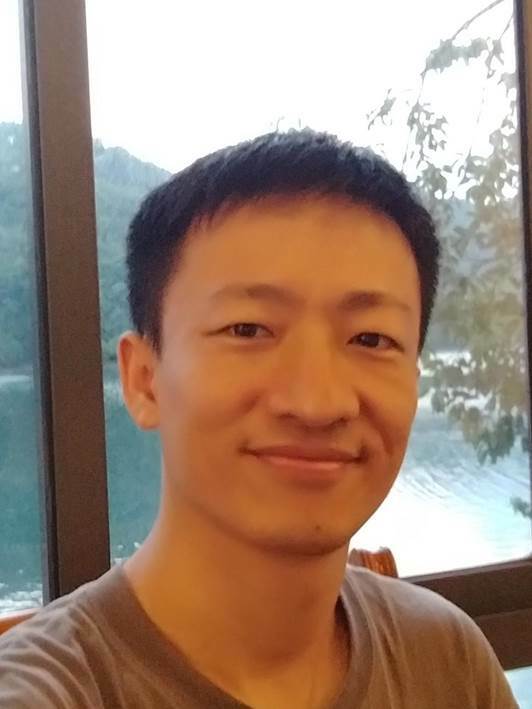 Dr. Min Bao received his B.A. in Biology and Ph.D. in Cognitive Psychology from the School of Life Sciences, University of of Science and technology of China, under the supervision of Prof. Daren Zhang. Thereafter, he worked with Prof. Stephen A. Engel as a postdoc in the Department of Psychology, University of Minnesota, Twin Cities. 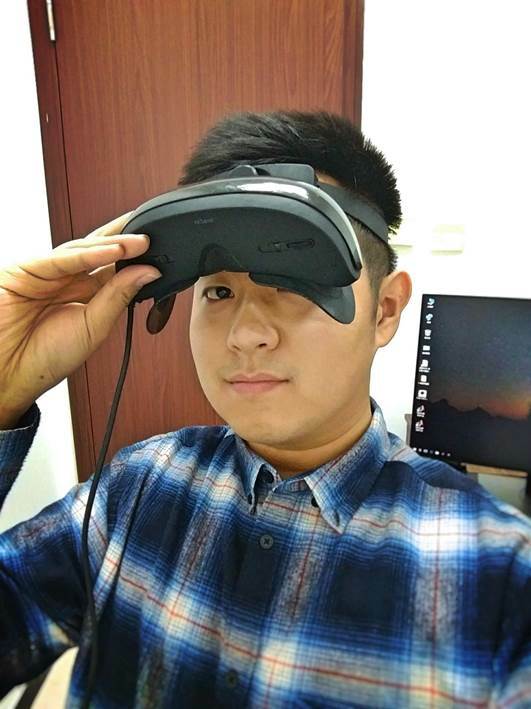 Since July 2012, he established the Visual Perception and Plasticity Laboratory and became a faculty member in the Institute of Psychology, Chinese Academy of Sciences. 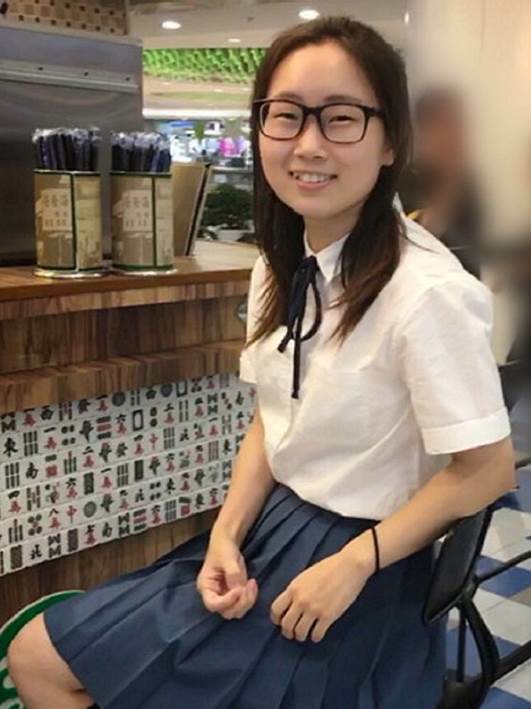 Dr. Xue Dong received her Ph.D. in Cognitive Neuroscience (2015.09-2018.06) from the Institute of Psychology, Chinese Academy of Sciences. She works as a postdoc in this lab now. Her researches focus on visual plasticity and the integration of information from vision and other sensory modalities (e.g. vestibular). Licong received her M.S.D degree from Capital Normal University. She is interested in the interaction and mechanisms of longer-term adaptation and visual perception. 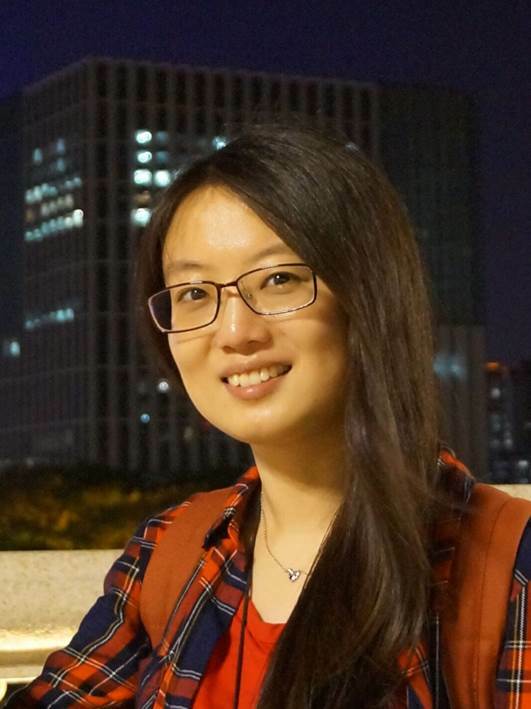 Xinxin received her BS in Psychology from East China Normal University. She is interested in the functional and neural mechanisms of visual perception. 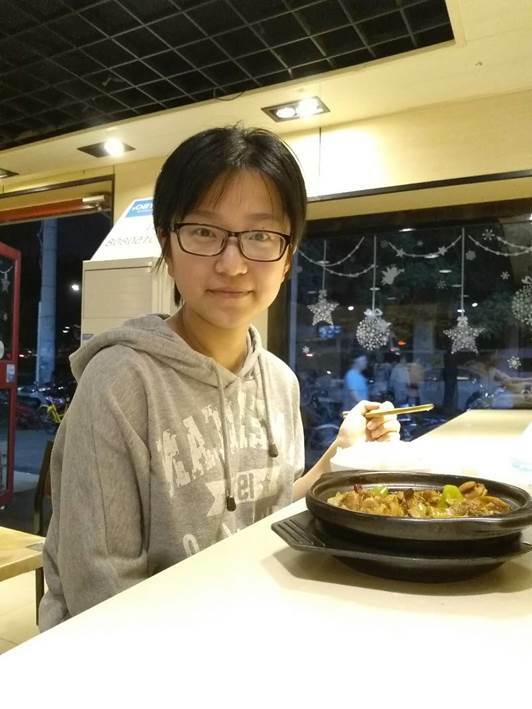 Qiu received her BS in Architecture from Harbin Institute of Technology. She is interested in the neural mechanisms of visual perception and is currently working on the processing of biological motion perception. Xin received his BS degree from Beihang University. He is interested in visual plasticity and the possible connections with other cognitive processes. 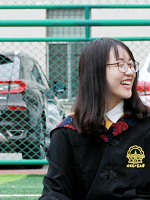 Lili received her BS in Psychology from Wuhan University. 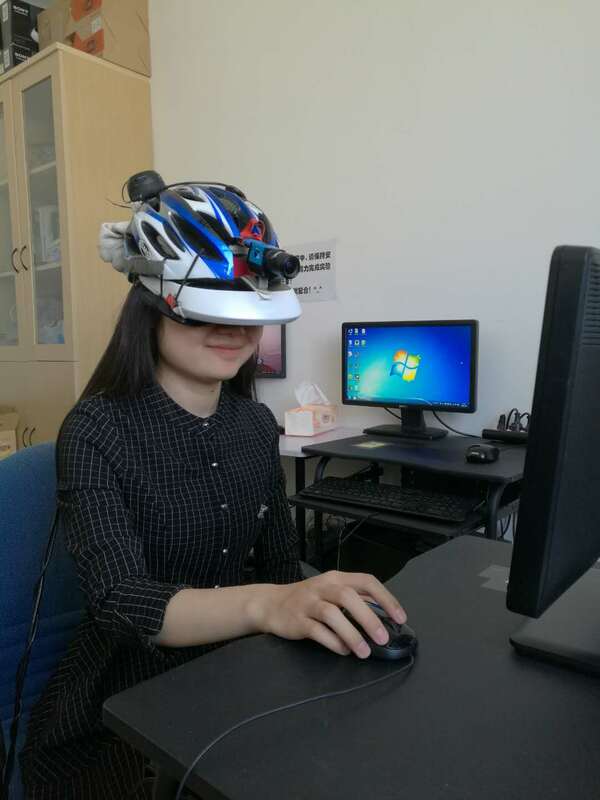 She is taking a successive postgraduate and doctoral program in the Visual Perception and Plasticity Laboratory in the Institute of Psychology, Chinese Academy of Sciences. She shows great interests in visual neuroscience. Nan received her BS degree from Anhui Normal University. She is interested in visual perception and visual neuroscience.